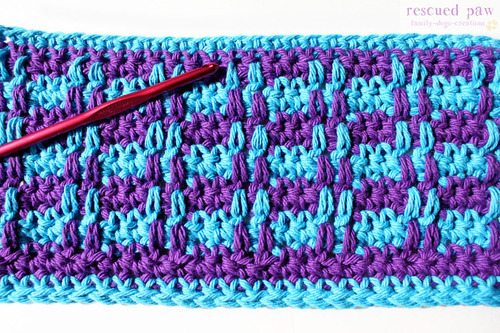 Crochet Ridge Stitch - How to Make Ridges in Crochet! 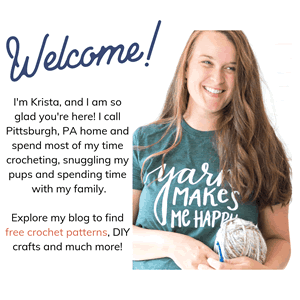 I am excited to share this pattern I named the crochet ridge stitch with you that I came upon by accident by messing up another pattern I was trying to figure out! See, it’s proof that good things can come from making some mistakes! I wasn’t sure what to call this, but ridge seemed to stick in my head when looking at the pattern so I just went with it! 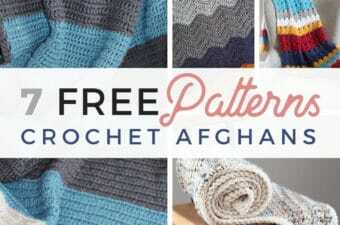 So introducing the Ridge Stitch in Crochet! 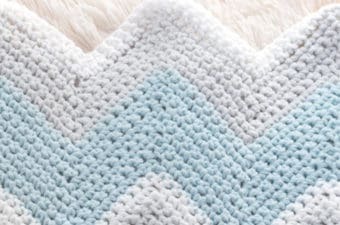 Great crochet stitch to challenge yourself with! 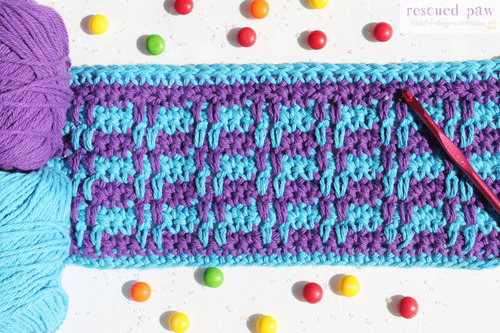 This stitch would be great for an intermediate level crocheter, or higher, but if you are just starting out give it a shot anyway! You never know! 🙂 Happy Crocheting! 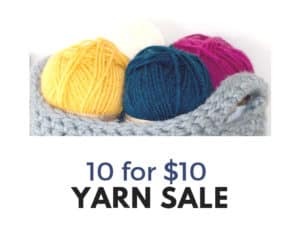 ROW 7: Single Crochet in each stitch across changing to first color at the last stitch, chain 1, turn REPEAT UNTIL DESIRED LENGTH. What an awesome looking pattern! Right? Now take a look at the backside and see a cool spike stitch pattern forming! 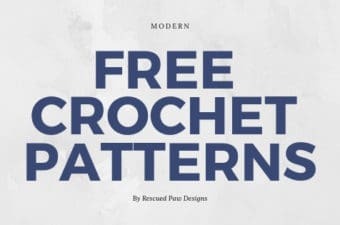 This ridge stitch crochet pattern is such a fun design that I’m confident a crocheter who is wanting to try an advanced pattern would be able to complete it with no problem. I promise! If you do have any questions just connect with me on Instagram! 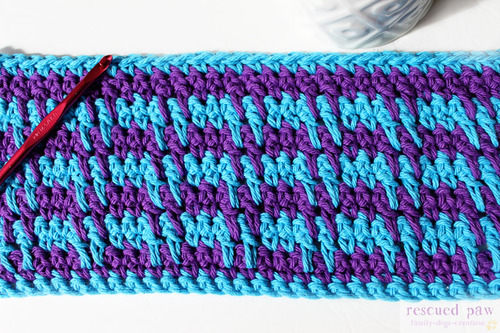 To try out your new crochet ridge stitch that you just learned you may need some supplies! Check out my suggestions below all which can be found on Amazon.